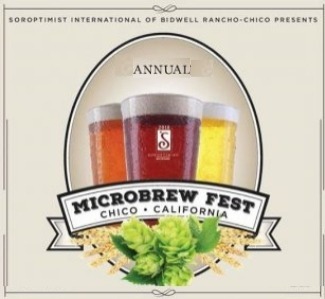 The Microbrew Festival presents over 50 breweries offering a wide range of beers, ciders, and honey wine that have an appeal for all levels of beer drinkers. Participants also have a unique opportunity to taste and learn more about making home brewed beers. Live music, a raffle and more!